This year we are witnessing a bumper harvest of Mangoes in India. The three mango trees in my backyard never fail me and this year also they have given me great produce. It’s great more because I was not here for most of the mango season following which they had been attack by almost all the passersby. The bigger tree gives me most of the produce, almost 80% but the ripe fruits of this one are not juicy or sweet. So I mostly use them for pickles and Amchurs. The medium one is of a hybrid variety and tastes great when ripe. The last one is small and yet to fruit but provides excellent support to my broad bean and pumpkin vines as trellis. 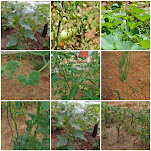 When I came back I only saw some fruits at our side of the garden, the opposite side faces a road and most of the visible fruits there were collected by the numerous tent owners residing in our locality. Hubby suggested that we pick all the remaining fruits or they would cause more nuisances. So last month brother and Hubby climbed the tree and collected all the mangoes and to our astonishment even that amounted more than two big bucketfuls. I have made a huge batch of Amchurs for my family which will at least last for the coming year. The mangoes in the second tree have started to ripen and they are juicy and sweet. We had a few of them in themselves as after meal desserts but my experimenting self wanted to do something new with them . After a lot of brain storming decided upon making Mango Kulfi. 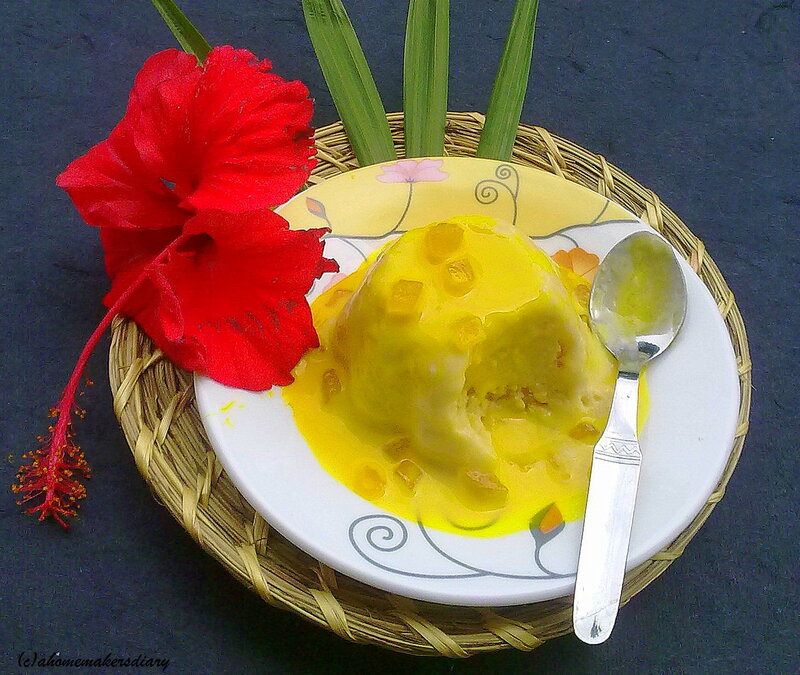 Kulfi or flavoured frozen rich milk based dessert from India is a delicacy in hot summer days. By nature they are close cousin of Ice cream, but they are not whipped so have a dense frozen texture and thus take more time to melt. Traditionally it is cooked on slow fire by stirring full cream milk for hours till it thickens and then it is frozen in small aluminium cone shaped pots or moulds. In Northern India Kulfis are available on roads where the vendors keep it frozen by placing them in big earthenware pots filled with ice and salt and covered with thick layers of wet cloth. Sometimes kulfis are set in small terracotta pots called Matka and are served with flavoured faloodas (Indian Vermicelli). Among all types of frozen desserts Kulfi is my most favourite and whenever I am in Kolkata I make it a point to visit Rally’s to have my share. There saffron flavored pistachio and rose syrup topped kulfis are to die for, am not a fan of faloodas so mostly give it a miss. These kulfis were an instant hit with my brother, Hubby only likes pista flavored ones so was not much enthusiastic about this. I simply loved it and this summer and all coming summers I am going to make them again and again. The only problem I had with my kulfis were the mangoes, they were not very flavourful so next time when am going to make this I will make sure I use better mangoes or otherwise will use some artificial Mango flavours (Bush). Take 1/3 cup of milk and grind the bread slice in a mixer. Add the corn flour, mix well and keep aside. Also grate the khowa or sandesh and mix it with 1/3 cup of milk. Keep aside. Now in a heavy bottomed pan boil the milk on medium heat for 15 minutes. Stir continuously or it will burn at the bottom. Add the condensed milk and sugar and again boil for 2-3 minutes. Add in the bread-corn flour mixture and boil for 5 minutes. Take it off from heat and let it cool for 20 minutes. Mix the mango pulp and mix well. Pour in moulds and freeze. You don’t need to have kulfi moulds as small plastic coffee cups or pop sickle makers will work fine. To unmold bring them out of the fridge and rub between your palms. Revert on a serving plate. 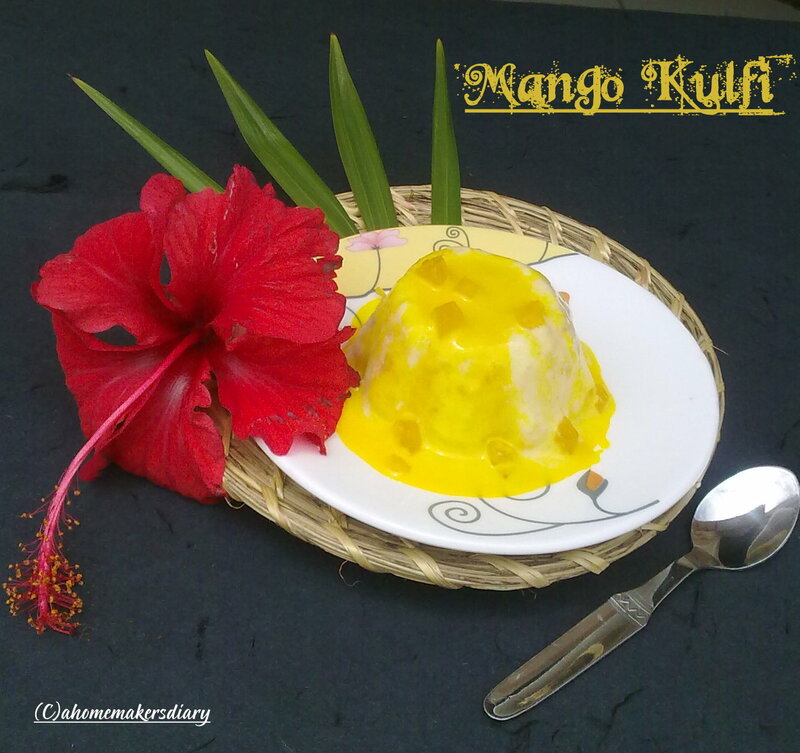 Decorate with chopped candies mangoes and more mango pulp if you like. Make sure to mix the pulp only when the milk is cold otherwise if the mangoes are tart it might curdle. Similarly strawberries or any other aromatic sweet fruits could be used. 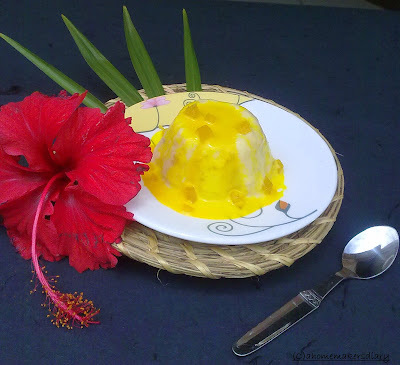 To make Kesar Pista Kulfi follow the same method but instead of using mango pulp use some milk soaked saffron strands. Boil them along with milk and before freezing stir in some chopped pistachios. Sending this to Monthly Mingle: Sweet Treats guest hosted this month by Erin of The Aprtment Kitchen. This event is a brainchild of Meeta of What’s For Lunch, Honey. and also to Yasmeen's I scream for Ice Cream. and Neethu's Sizzling Summer Contest. 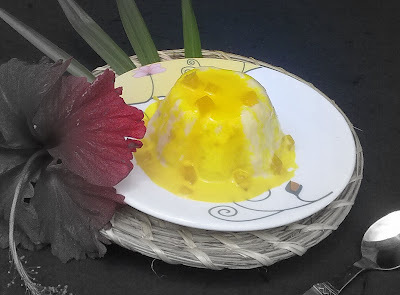 Mango, Kulfi, Indian Ice Cream, Mango Ice Cream, Mango Dessert, Indian Dessert, Frozen Dessert, Milk Dessert, Corn flour, Sugar, Mango Pulp, Frozen Milk,Cold Dessert. Am wordless...fantastic click n recipe. YUMMY! So delicious, I love he chunks of Mango peeping thru that Kulfi, so good. 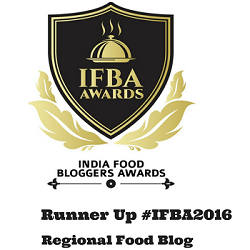 Thanks for dropping and lovely comments in my blog.love u r blog and u have nice recipes and nice pictures. Using bread for making kulfi is new to me .Looks yummy!! @Sharmila and Padhu, bread and cornflour are used to minimize the formation of water crystals. this gives it a very creamy melt in the mouth texture. I used khowa/sandesh to thicken the milk quickly. It looks so good almost like a casata Sayantani! Gorgeous- and what a beautiful contrast with the hibiscus flower! Yum! I love kulfi! Thanks for submitting your recipe to the Mingle! Am speechless, ur clicks itself speaks a lot...tempting kulfi makes me drool..
mango kulfi looks so delicious and awesome presentation! Sayantani, tumi to tomar baganer aam relish korcho,etoo aam chur banao? amar aamchur-er ambol khete daroon lage. Ja hok mango kulfi-ta season shesh howar aagae-e share korle.Bangalore gele tomar kachtek-ae aamchur anaboo (just joking). Mango kulfi looks so delicious and the presentation is awesome! I loved the way you presented kulfi Sayantini. You should write a book! Seriously. Thanks sayantani for sending this recipe to our contest. Awesome recipe and beautiful click. 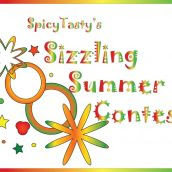 And one more thing if possible could you add our contest logo in the post. If so that would be really great. such a delightful looking dessert...mmm..yummy! The Kulfi looks simply divine. Tomar preparation dekhe khub khete icche korche. Thats a really really tempting kulfi. Great job..Bookmarked it to try!! That is one fab dessert.. Thanks for stopping by. 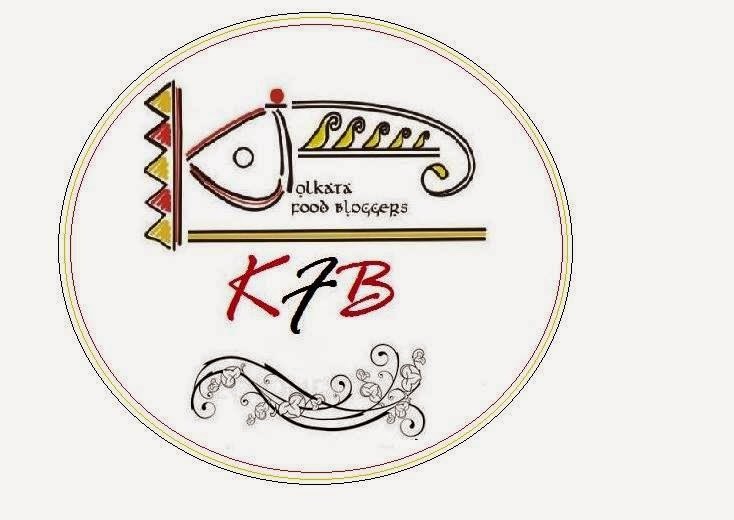 Can you please mail me at bombayfoodie [at] gmail [dot] com so I can send you details about the book club. awesome.. i really am bowled over the last picture..
hey this sounds good..was searching for mango kulfi and i think I will try this.